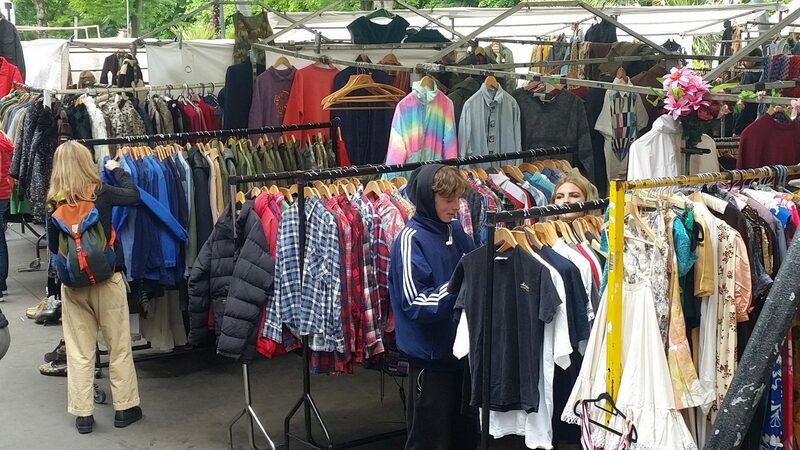 Vintage Fashion is a huge part of Portobello Green Market and you’ll find a range of eclectic vintage stalls on all of our market days. 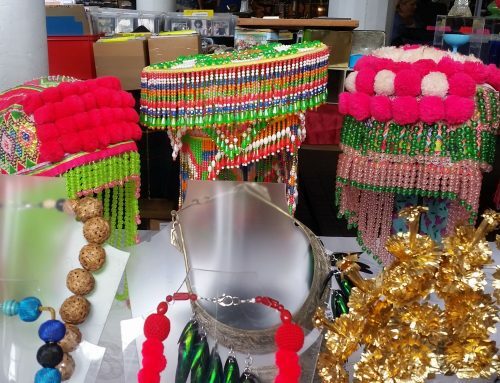 Portobello Green Market features London’s best vintage traders, specialists and stylists. Shop from a super-cool section of men and women’s vintage fashion, accessories and designer fashion. If you love vintage visit our Friday Vintage Market, Saturday Fashion Market, and Sunday Flea Market.